Tiers above other Boca Raton hotels, Waterstone Resort & Marina strikes a perfect balance between unwavering hospitality and contemporary design. 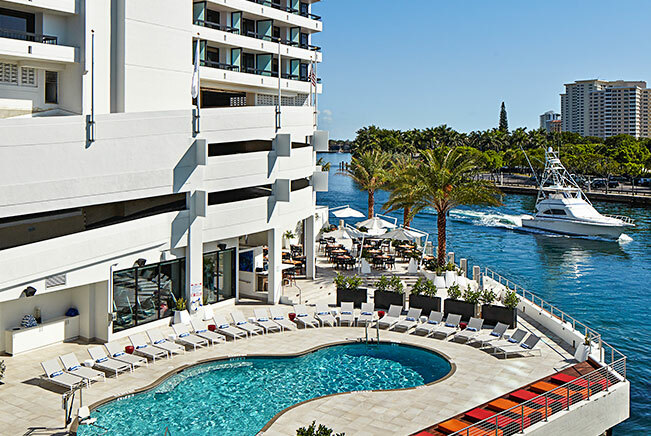 Our Four-Diamond luxury boutique hotel and Boca Raton marina overlook the Atlantic Ocean and Intracoastal Waterway, within minutes of the top things to do in Boca Raton. Two restaurants provide an ‘on-the-water’ dining experience, a 190' marina offers watersport rentals and chartered excursions, and over 8,500 square feet of indoor and outdoor venue spaces create the perfect setting for waterfront meetings, weddings, and special events in the city of Boca Raton. *This is a daily Resort Charge posted to each guestroom to offer guests an array of generous amenities and services for a nominal and inclusive fee. Policy: Cancellation policies may vary depending on the rate or dates of your reservation. Please refer to your reservation confirmation to verify your cancellation policy. If you need further assistance, call the hotel directly or contact customer service. 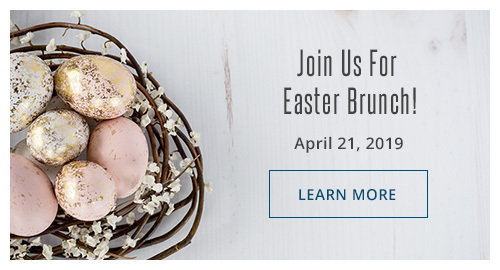 Alternatively, you can cancel your reservation online. You won’t have to travel any farther than our hotel lobby to shop at one of Boca Raton’s best “beach to street” boutiques – where you’ll find a great selection of resort wear, swimsuits, beach bags, sandals, sun hats, accessories, and more.